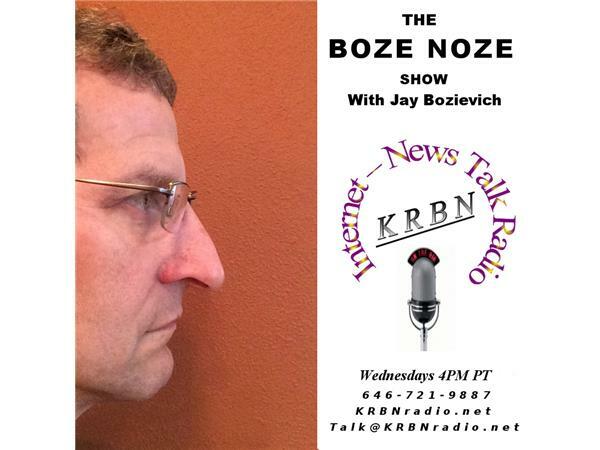 West Lane County Commissioner Jay Bozievich is live every Wednesday at 4 PM Pacific time. So now you can listen to the conversations by dialing 646-721-9887 (and press "1" to speak with Jay) and now live on Facebook. So do you feel that your voice is not being heard in local government? Do you have a comment or suggestion that you'd like to share with the commissioners? Here's your opportunity to speak directly to a sitting County Commissioner who wants to hear from you and your concerns. Also, during and after the program, you can still contact Lane County Commissioner Jay Bozievich directly in addition to his personal sites, you can contact him on the KRBN Facebook page, OR send him a letter to talk@KRBNradio.net. Please be sure to subscribe to our channel and tell your friends about The Boze Noze Show.